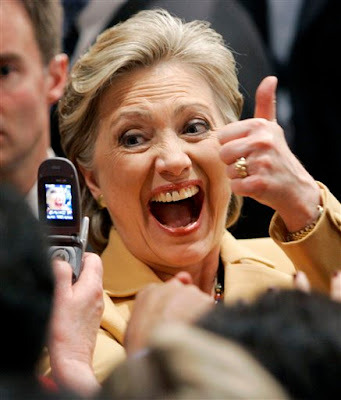 The Secret Diary of Steve Jobs : Hillary is so psyched!!!! Yeah, things are going great out there. You go, girl.